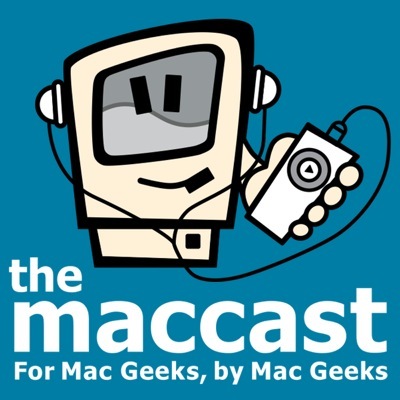 I had the chance to join Adam Christianson and David Sparks of the Mac Power Users for a wide ranging discussion of all things Apple on The Maccast on 25 June 2013. Take a listen to it here! Got to do another round of MacBreak Weekly with Rene Ritchie, Andy Ihnatko and Leo Laporte on 7 May 2013. Please enjoy! Tech News Today #698 - What's App.net? Sadly, I was one of the ones asking that question. There is a lot being said in the media these days about the future of Apple and some of it is not so positive. Apple’s stock has taken a beating and jumps up and down depending on the day and on who is speculating what. So is Apple really doomed? Have they lost their innovative edge? Are they no longer the cool kid on the technology block? David Sparks and I join Adam Christianson to discuss that on this episode of The MacCast. Allison Sheridan was kind enough to ask me to be on her show this week for her "Chit Chat Across the Pond" segment. I do not believe I was supposed to talk as long as I did, but I did. Topics include conflicting financial analysts' thoughts on Apple, Apple CEO Tim Cook's appearance at the recent Goldman Sachs Internet and Technology Conference, and meteorites. Not necessarily in that order. Listen here, check it out at Allison's site Podfeet.com, or subscribe in iTunes. On Tuesday, January 8, 2013 I got to join Sarah Lane, Andy Ihnatko and Chris Breen on MacBreak Weekly. Tremendous amount of fun. I hope you enjoy.